As is with most sketches, I started with a plan to follow it really closely, and then during the creative process I strayed away a little bit. All the elements are there, the placement just isn't exactly the same as sketch. Now wasn't that fun to put together?! 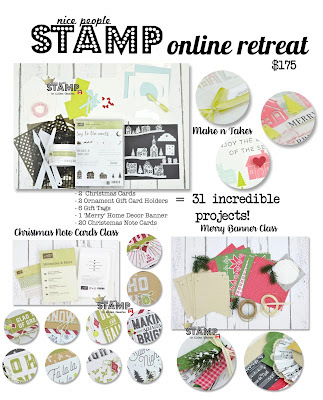 And now I know you're wanting all the deets for the NicePeopleStamp Online Retreat too! 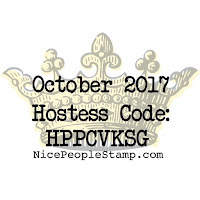 Don't miss the NicePeopleStamp Online Retreat! Spaces are nearly filled. Find all the details HERE. 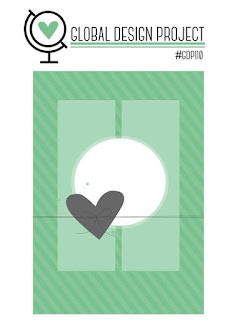 That is such a cute card! I love the colors you used! 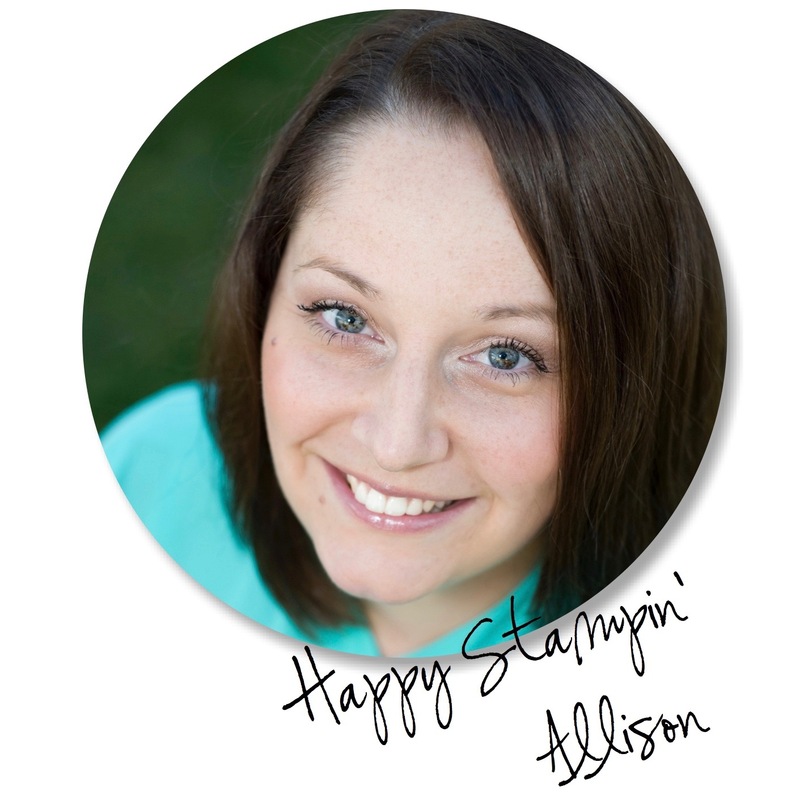 Such an amazing card, Allison! 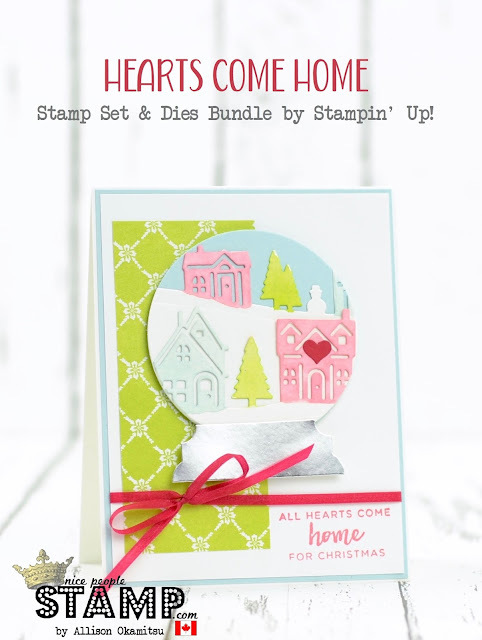 I love this combination of pink and green for Christmas - adorbs (just like you).